Are you aspiring to achieve more? 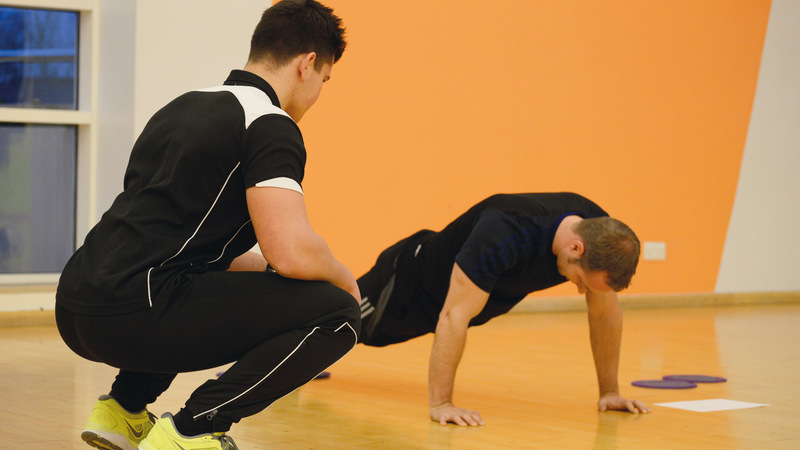 Our Personal training team have the skills to get you there. From sports specific training to just starting out, weight loss to weight gain and rehab and health improvement. 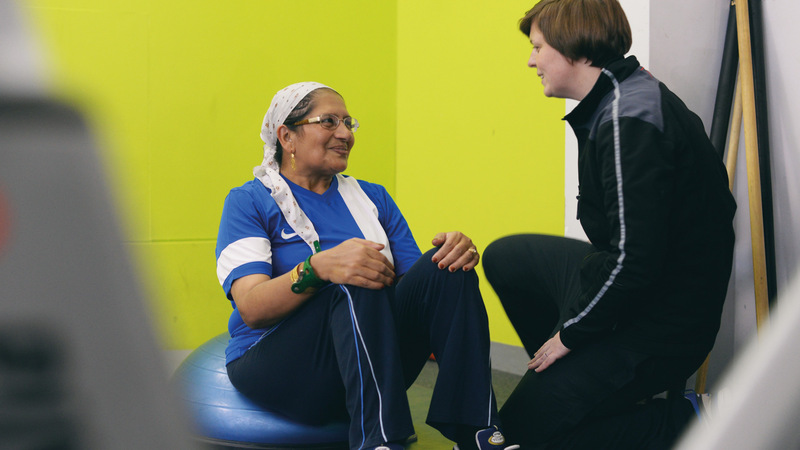 Our Personal Trainers have both the qualifications and the experience to make a difference to your training, your body and your mindset. They deliver real results faster (and safer) than going it alone, plus they’ll arm you with the know-how to keep your fitness levels consistent longer-term. Whatever your goals are they will get you there. Pay up front for 10 sessions at £300, and we will give you 2 sessions free.